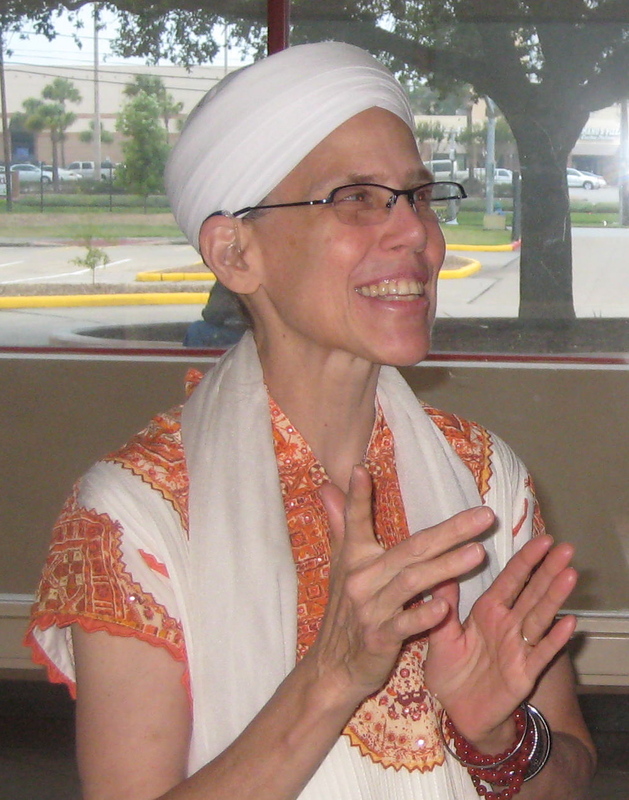 “I recently experienced an individualized session with Guruatma and it was extraordinary. I was seeking a new approach to deal with some old family baggage and needing a new way forward, an alternative to the usual psychological therapies. She has provided me with a program of meditation, yoga, music, and more, which is opening me to healing in tectonic ways. “After 30 years of traditional therapy and the best that psychopharmacology had to offer, my mood swings and chronic depression were under control. My ADHD was manageable. But, I was not happy. Why? Because my true self was still trapped behind the defense mechanisms I’d developed over the years, for protection in lieu of a healthy childhood and psyche. My mentor at work referred me to Guruatma 18 months ago. 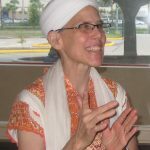 Her combination of yogic tools, acceptance and wisdom have allowed me to recognize the benefits of my difficult formative years, to identify the sources of my psychic pain, and then forgive and expunge them – and, to embrace who I am. Working with Guruatma has helped me find peace in my personal life and has freed me to be assertive, without fear of retribution in my professional life. The benefits of her counsel have caused friends, family, and co-workers to remark on the new self-confidence and inner peace, which are now the rule and not the exception in my life. This is especially important since the last year has included the unexpected death of my husband, the birth of my first grandchild, and countless incidents at work where I was not treated fairly, yet was able to focus on my long-term goals, instead of being paralyzed by my grief or by the shame of being wrong. “I had a phone conversation with Guruatma, at a time where I was very confused and sad. The conversation, which she recorded and sent to me via e-mail, shone a new light on my thoughts. The great thing about this is that I keep listening and listening to this recording, and every time I hear something new or realize something that I hadn’t before.